That’s My Story, Period. Episode 1 Out Now! That’s My Story Period. Episode 1, our new podcast hosted by Steph Garcia, is out now! 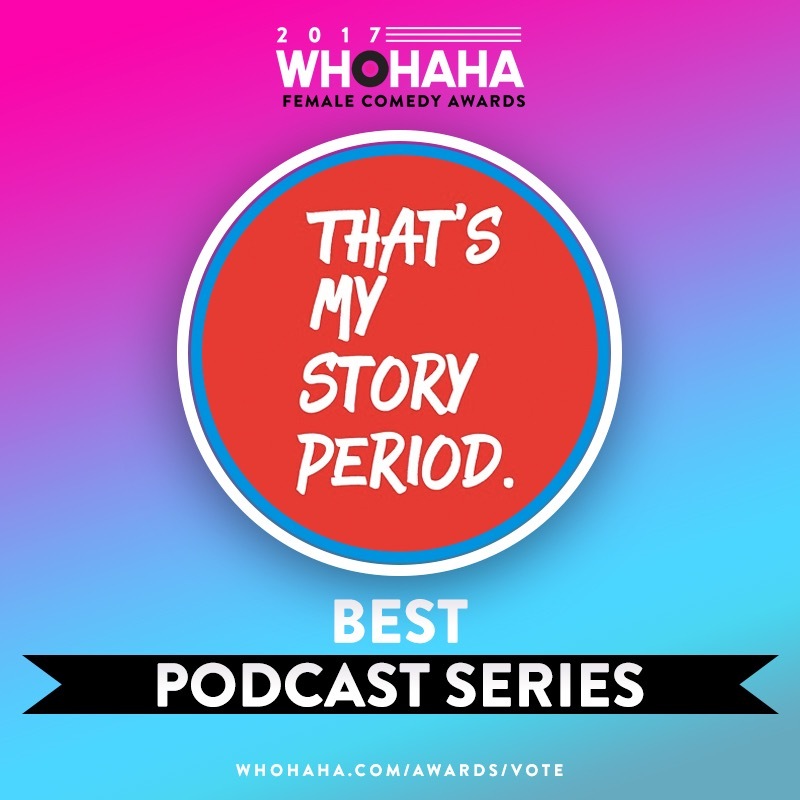 This episode of That’s My Story, Period features stories from Bianca Malinowski (Halt and Catch Fire, MacGyver), Celia Finkelstein (Horrible Bosses, American Horror Story) and Deana Ricks (Friday Night Lights, Upright Citizens Brigade).